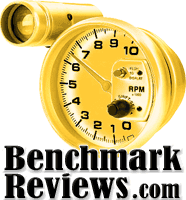 Olin Coles from Benchmarkreviews.com has an in depth review of our latest GA-P55A-UD6 motherboard. 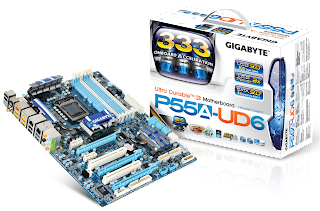 Of course SATA 6Gb/s and USB 3.0 are just two of the standout features of this board and I know a lot of you are wondering how these stack up to previous storage and transfer technologies. Take a look at the review to see for yourself.